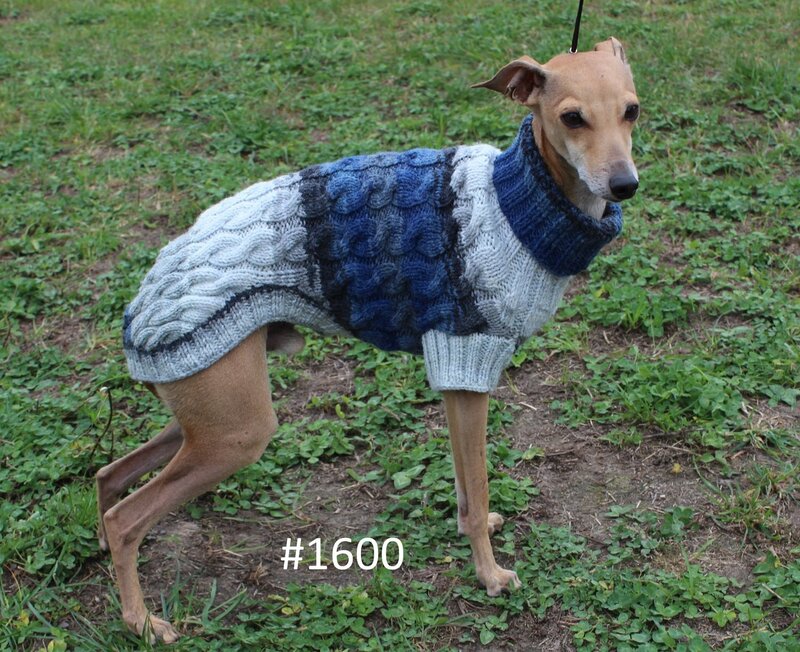 Stylish cosy hand-knitted sweaters available in plenty of fashionable colours (on main photo colour #1600). We knit our sweaters by individual size of premiun quality wool blend yarn. "Wool fantasy batik" is knitted of 60% wool and 40% acrylic.